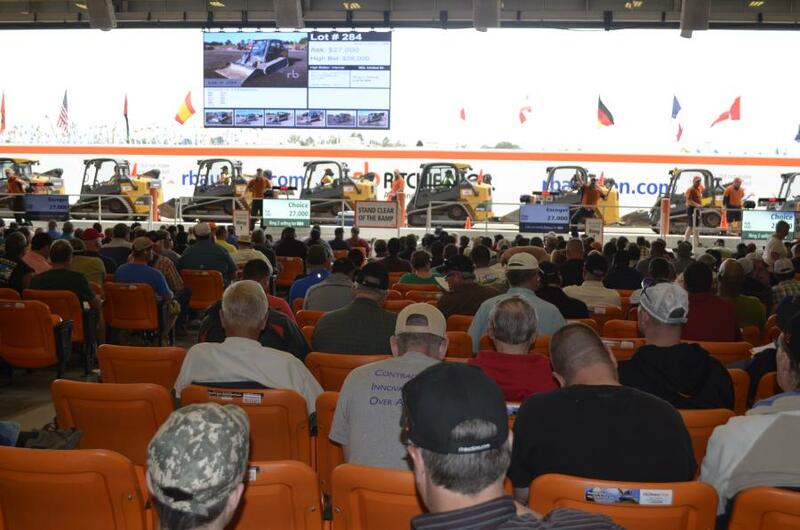 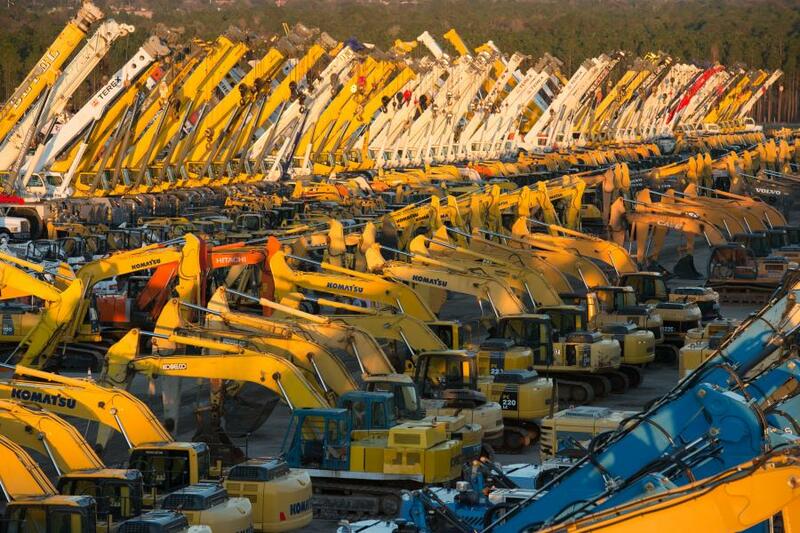 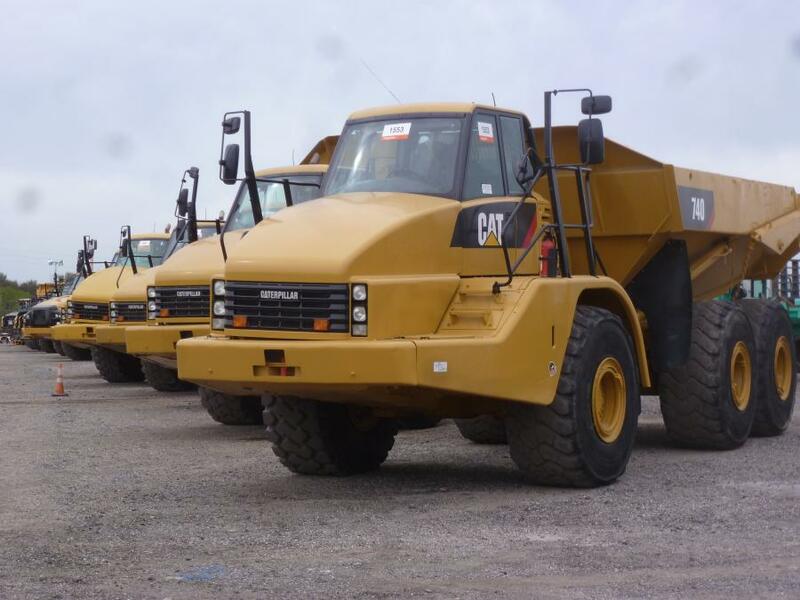 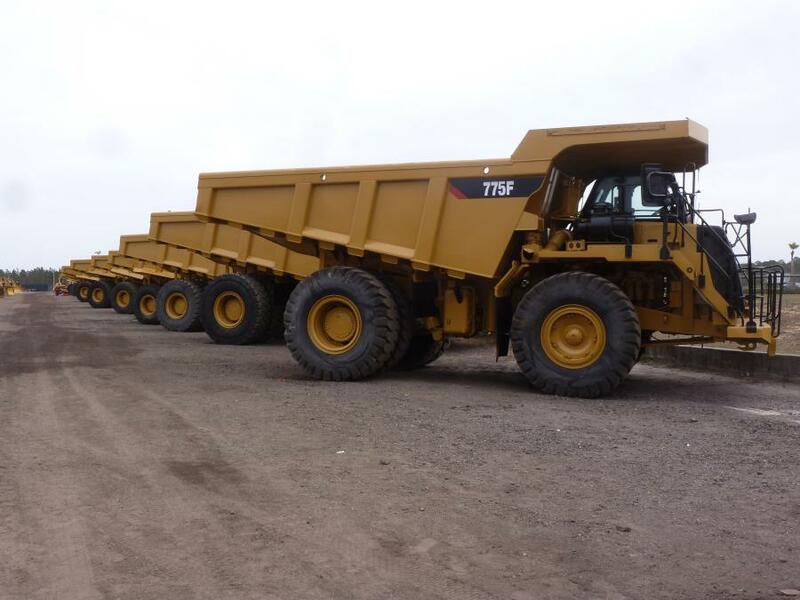 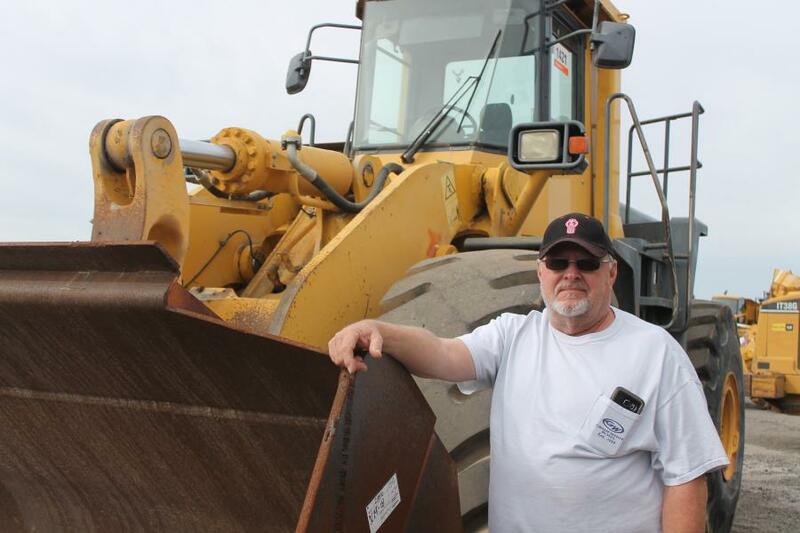 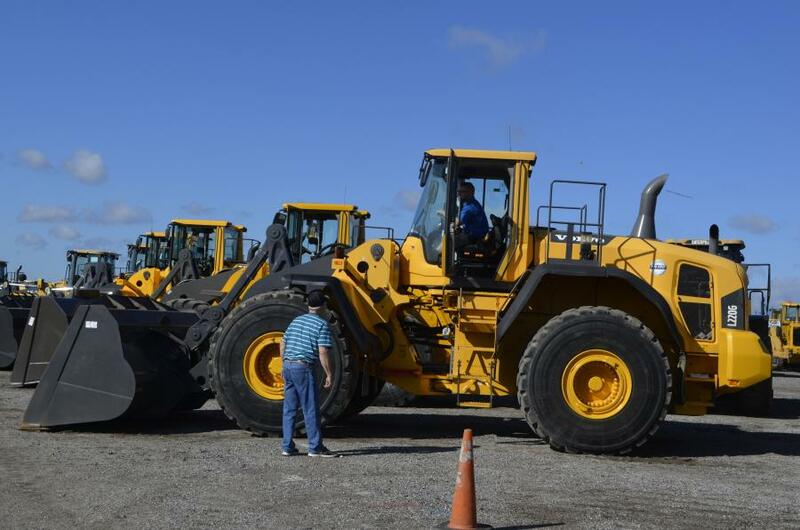 The inventory of track dump trucks (crawlers) are lined up and ready to be auctioned off. 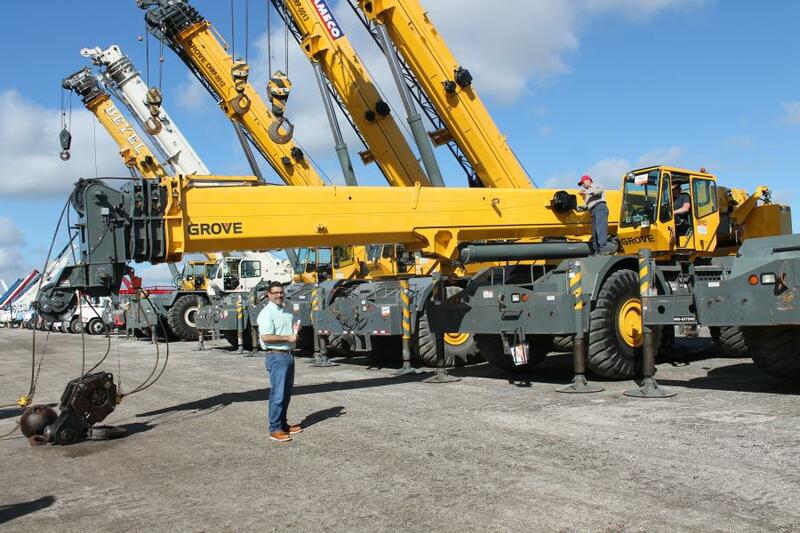 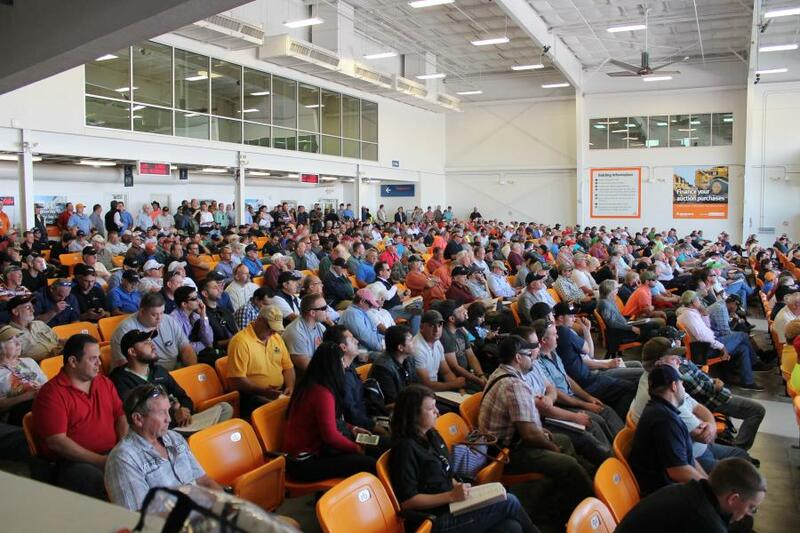 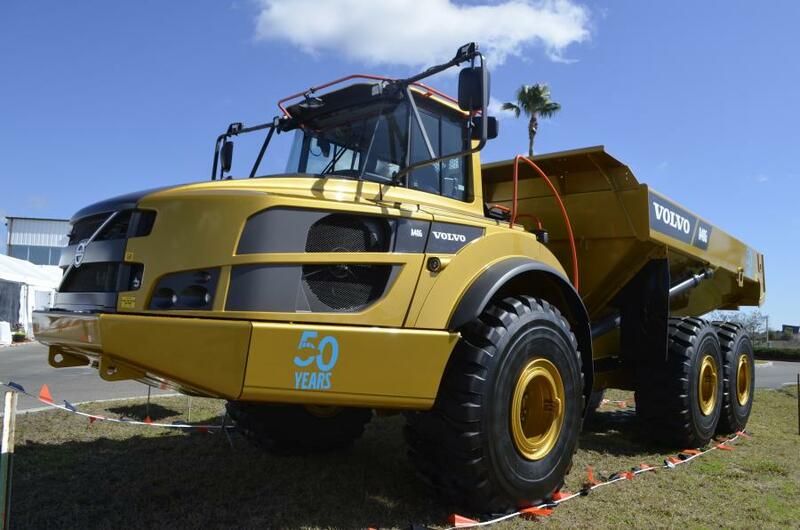 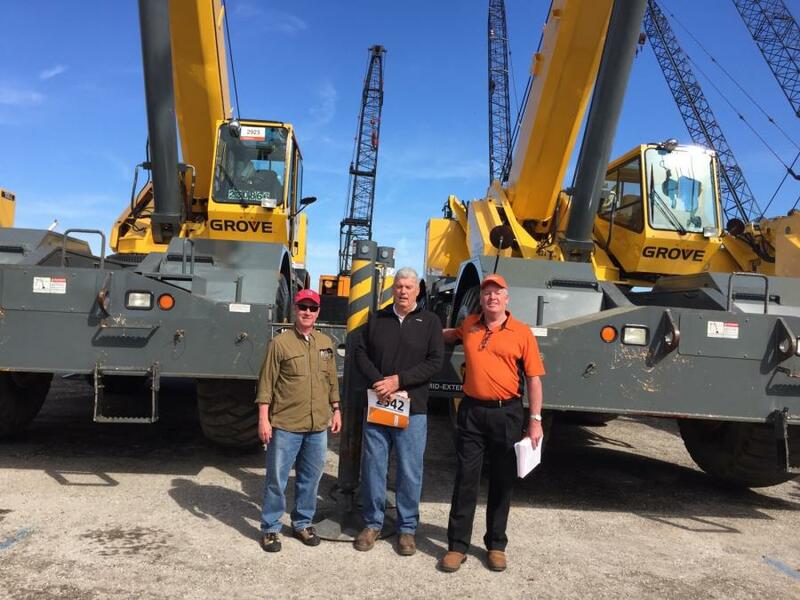 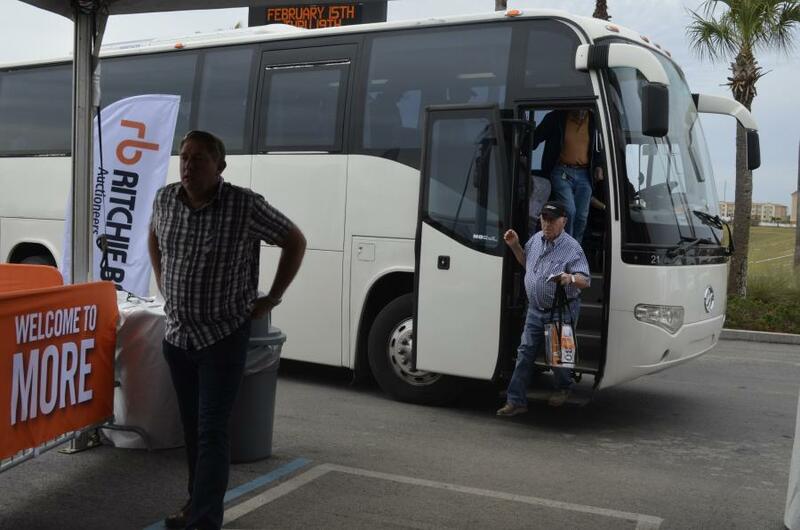 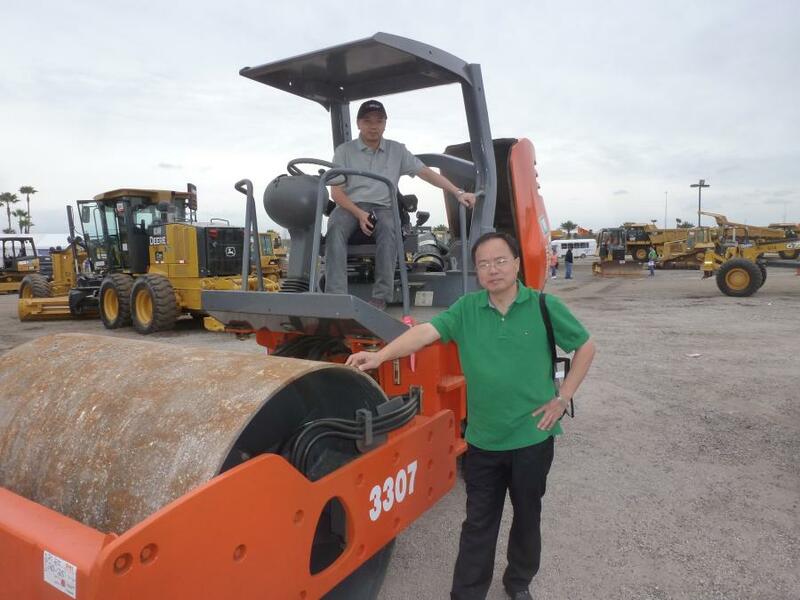 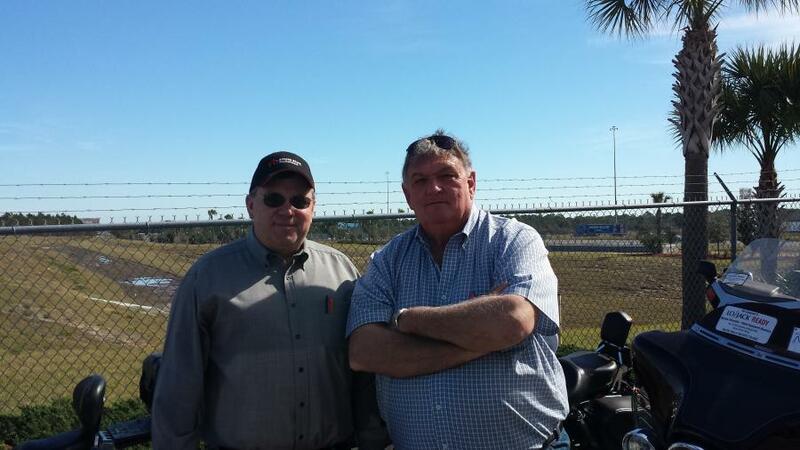 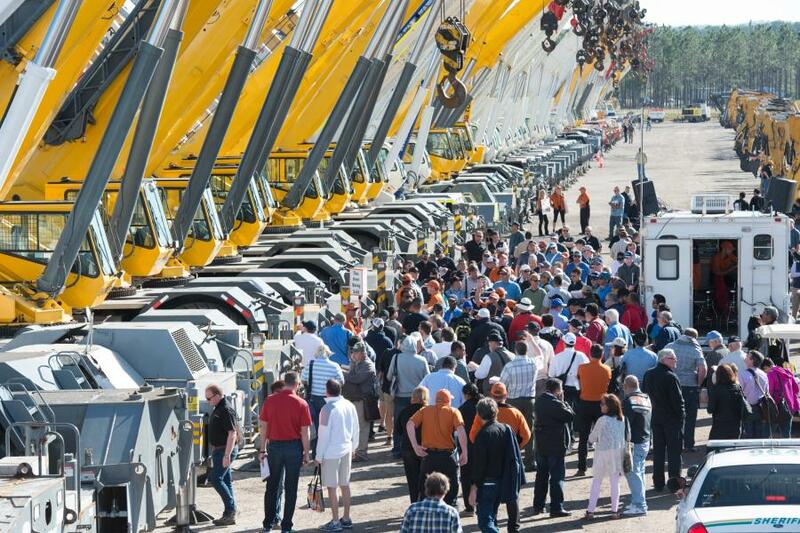 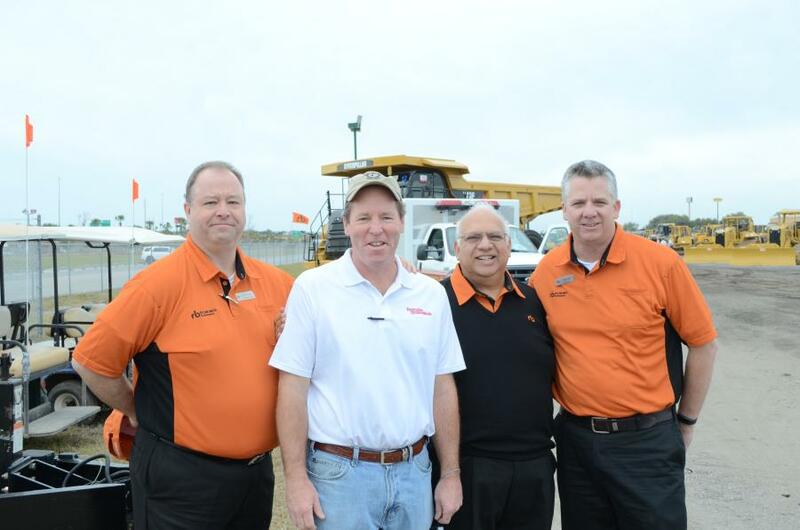 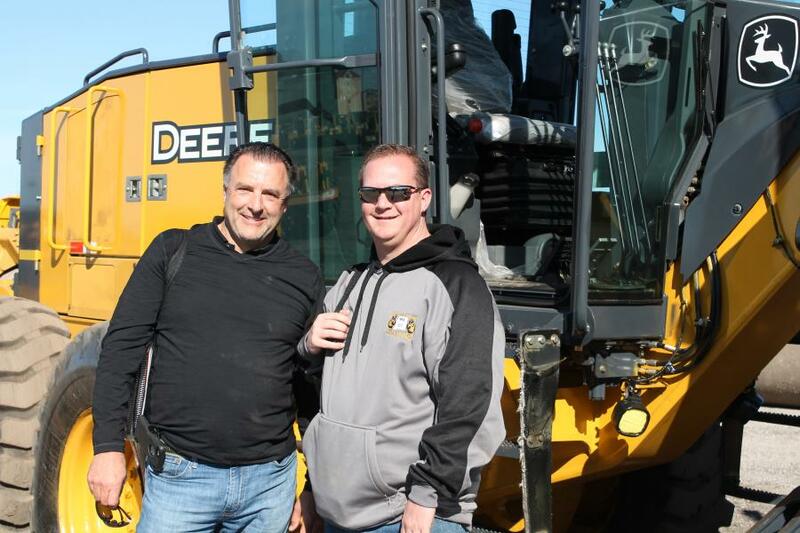 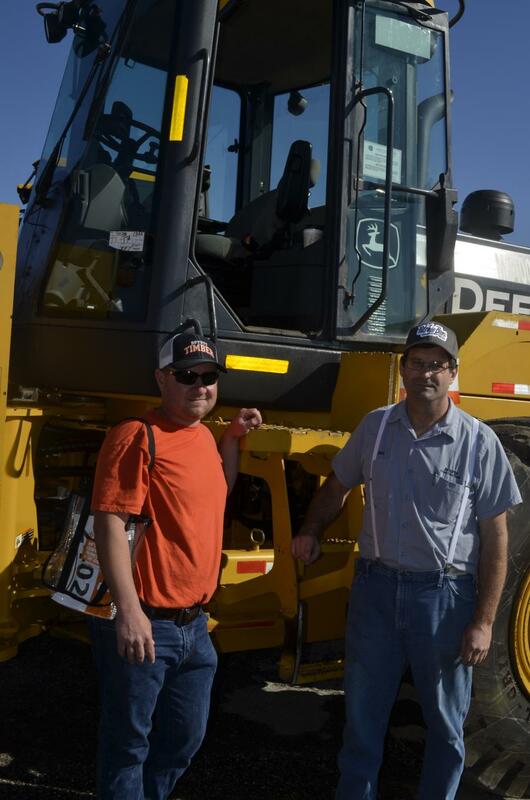 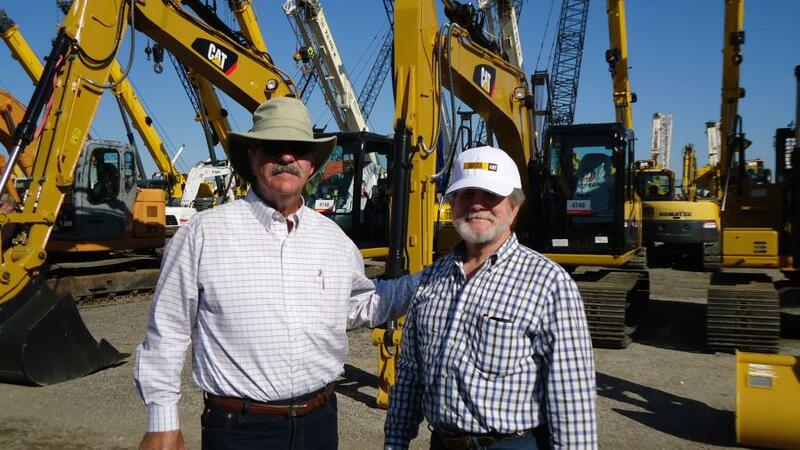 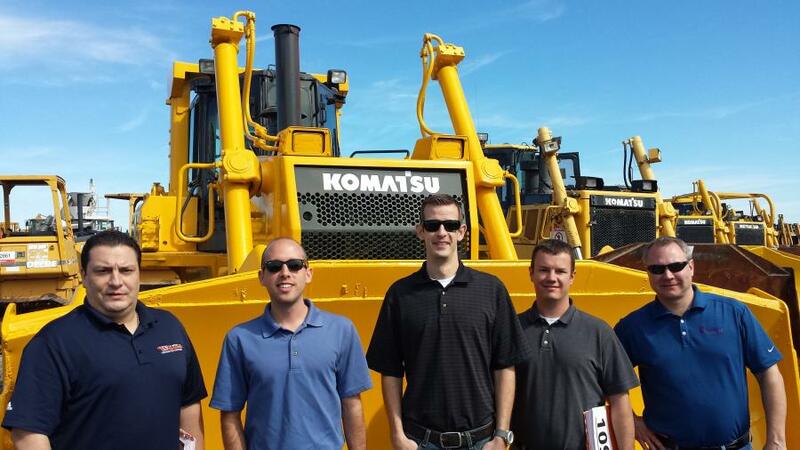 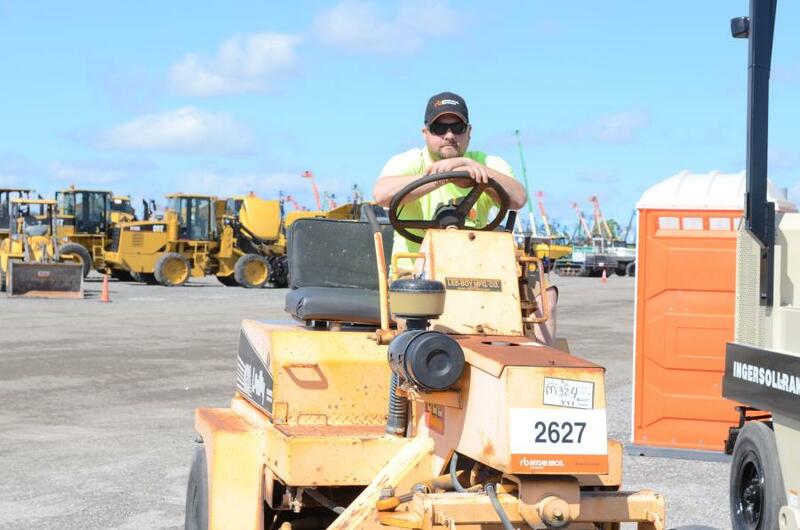 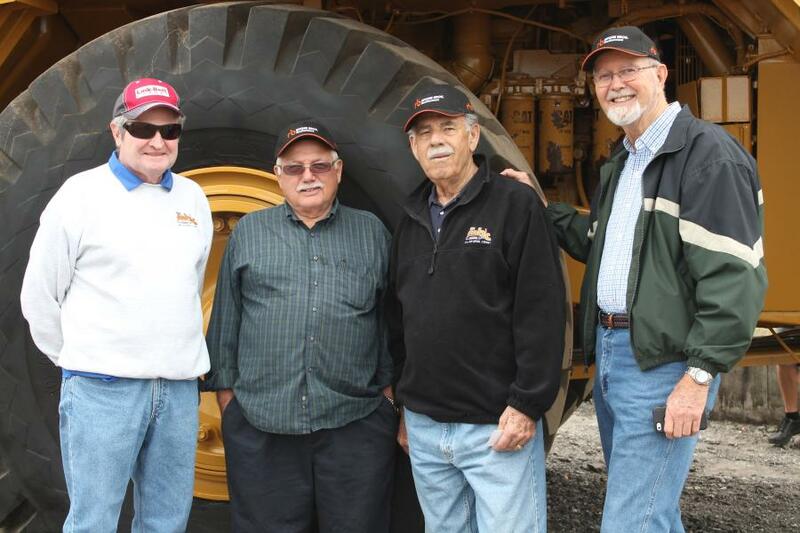 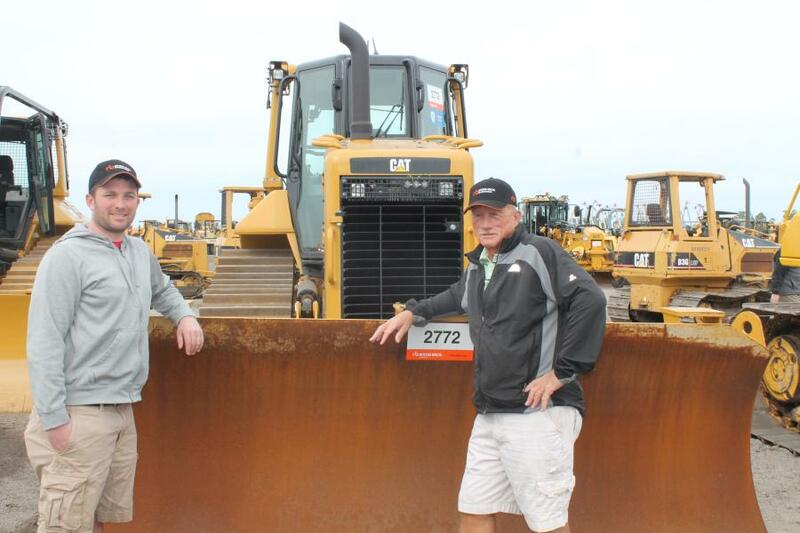 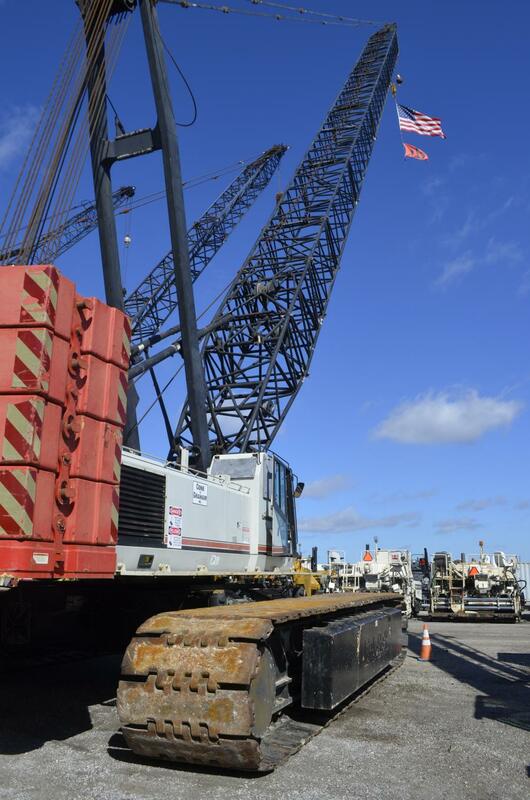 Buyers from around the world visited Ritchie Bros.' 200-acre Orlando, Fla., site for the year's largest equipment auction. 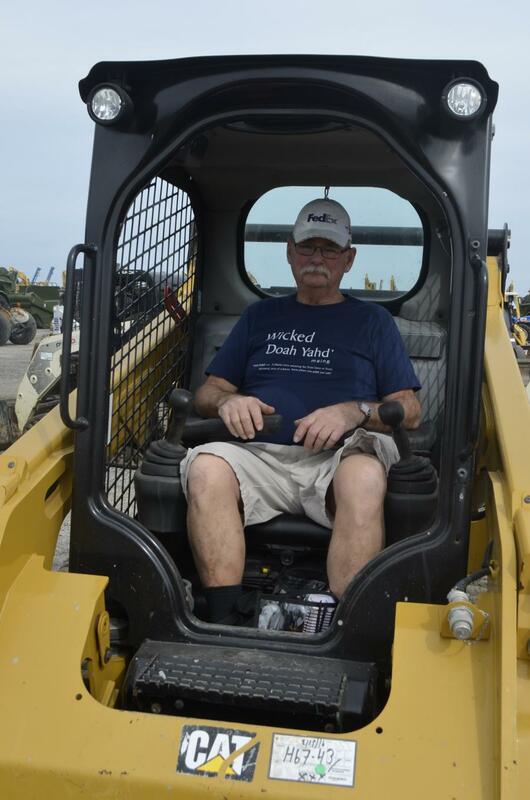 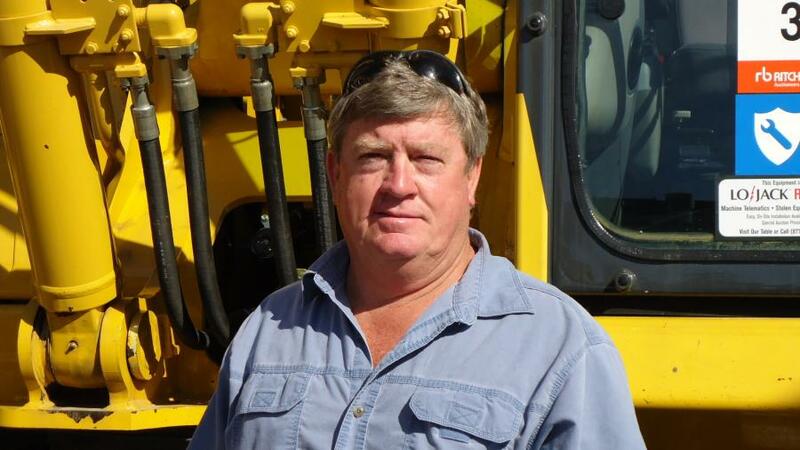 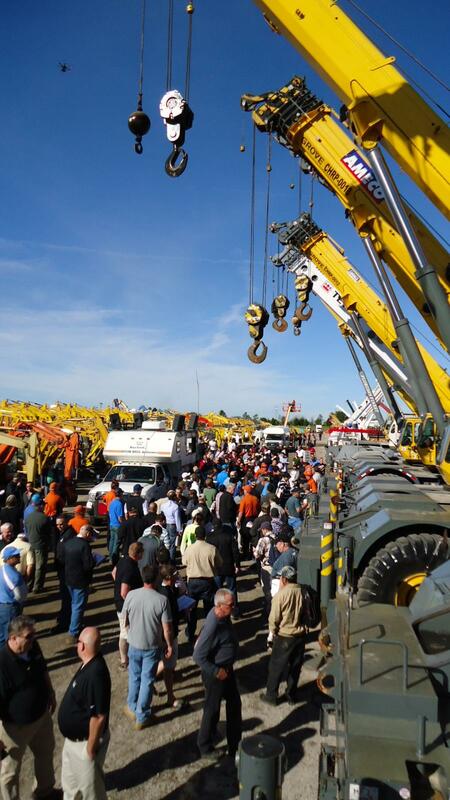 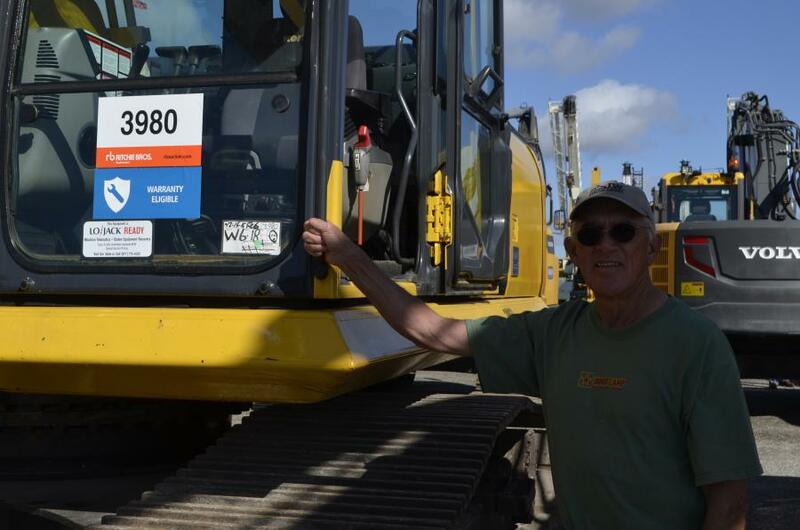 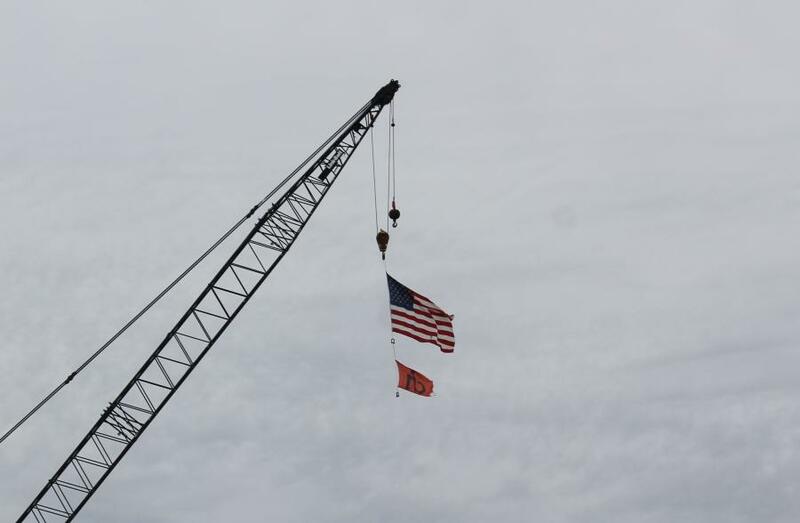 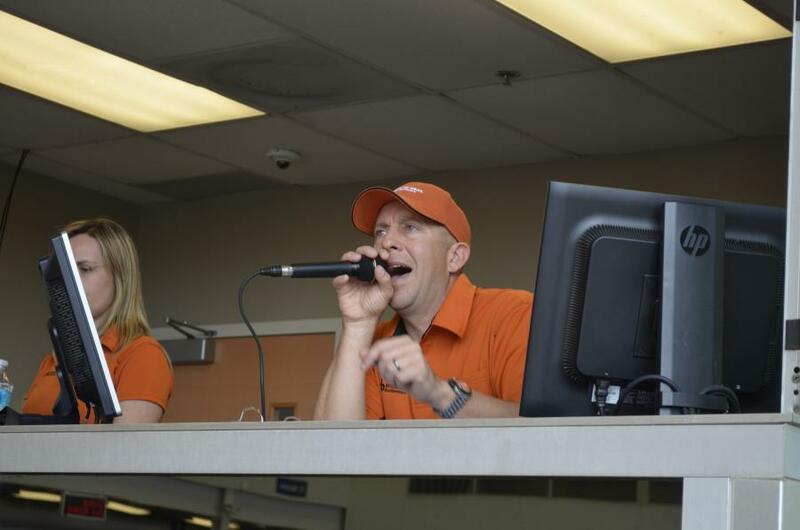 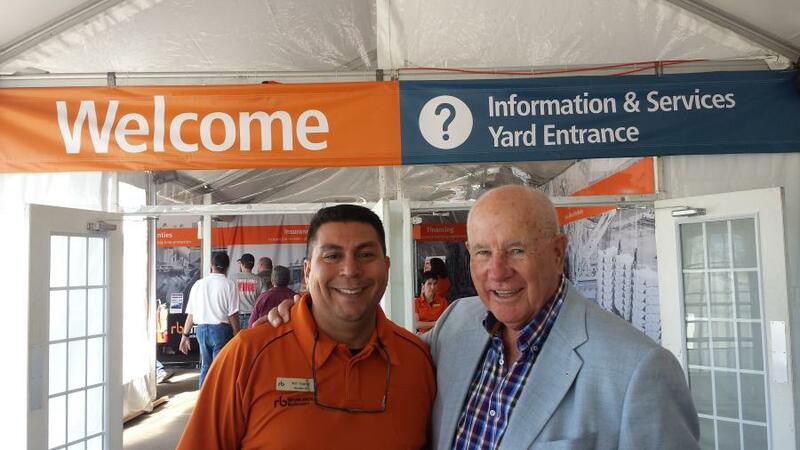 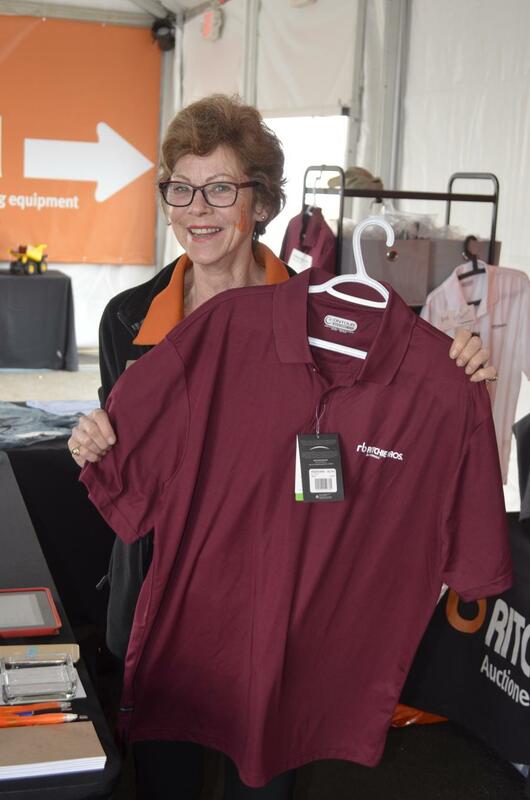 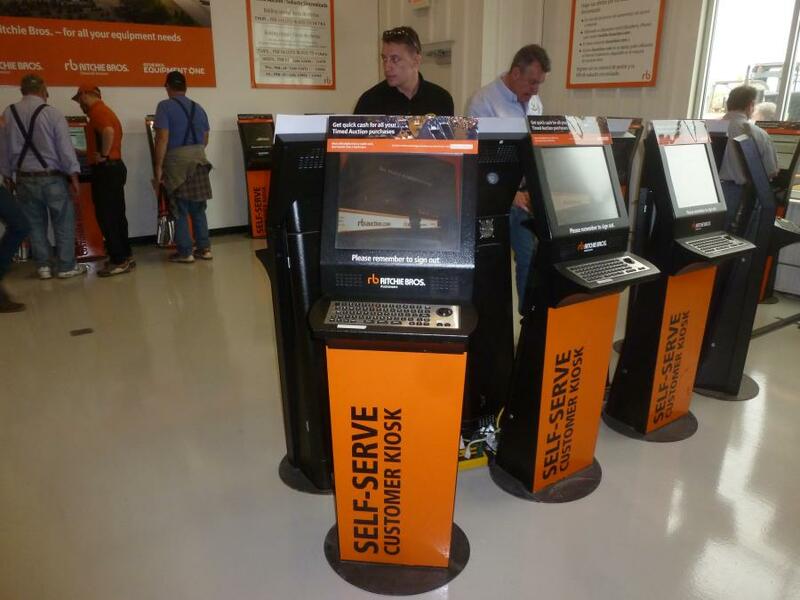 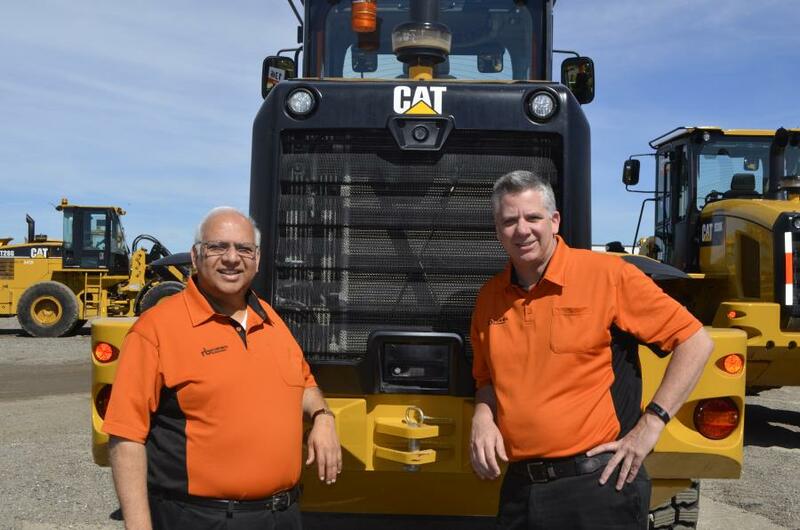 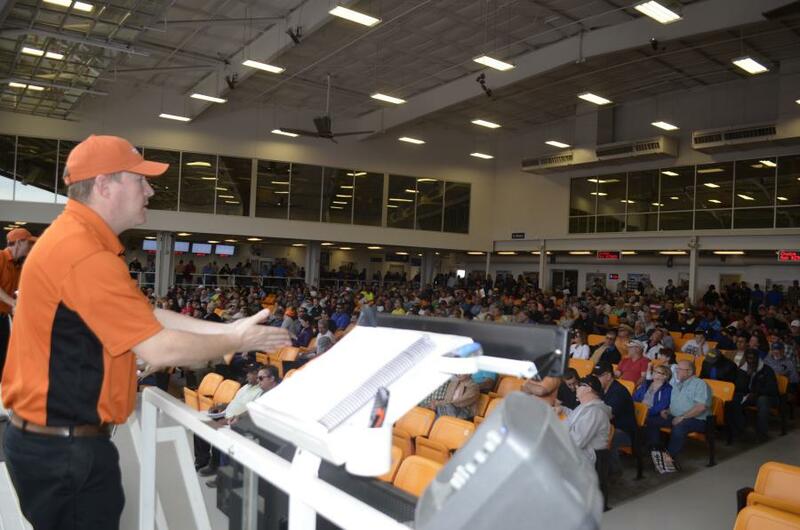 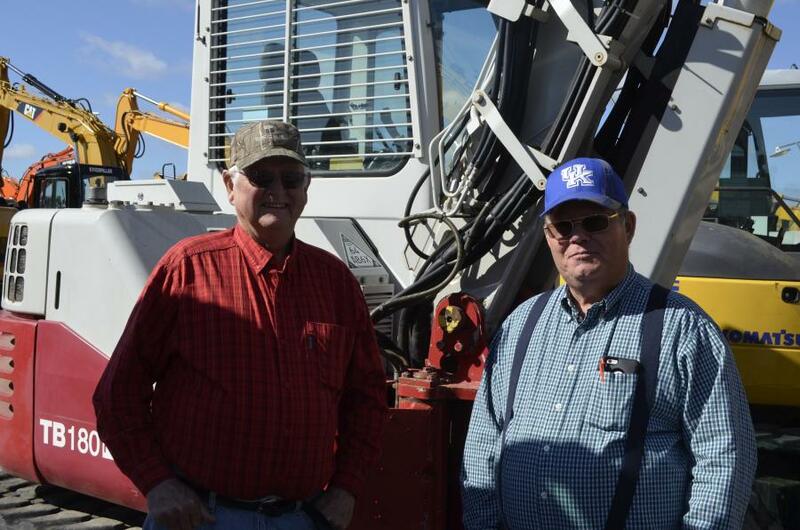 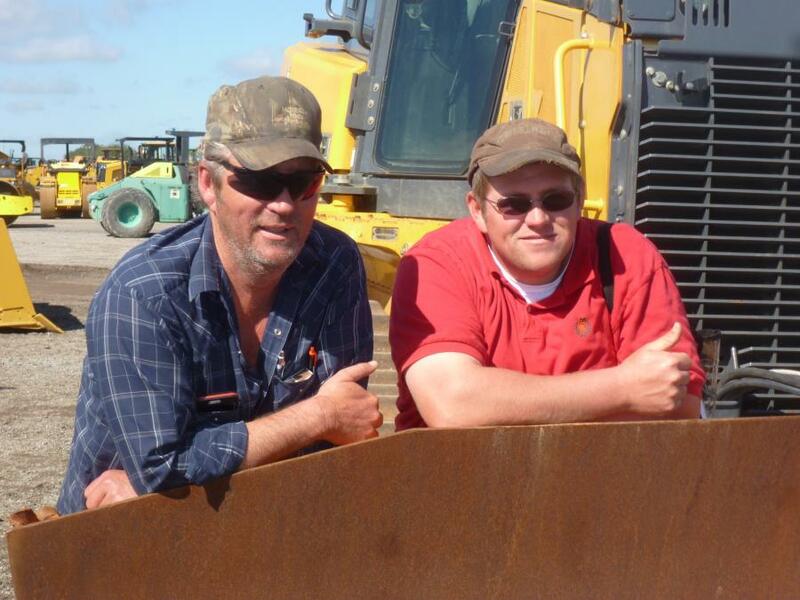 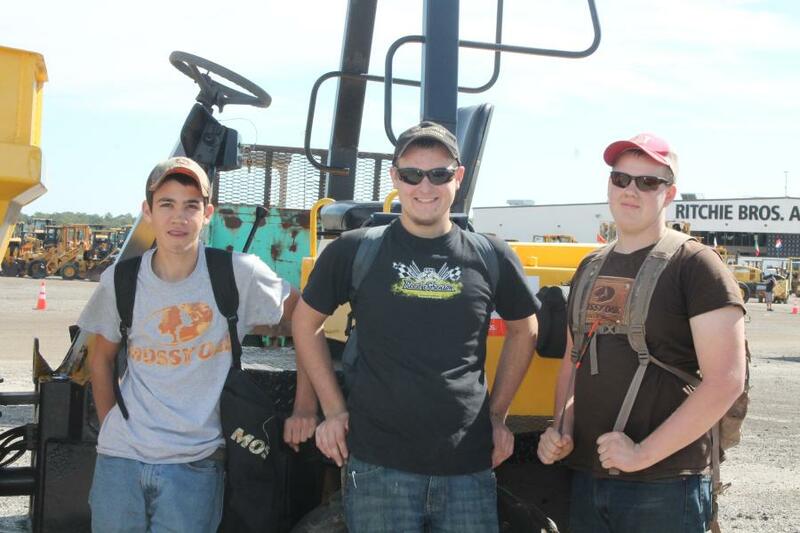 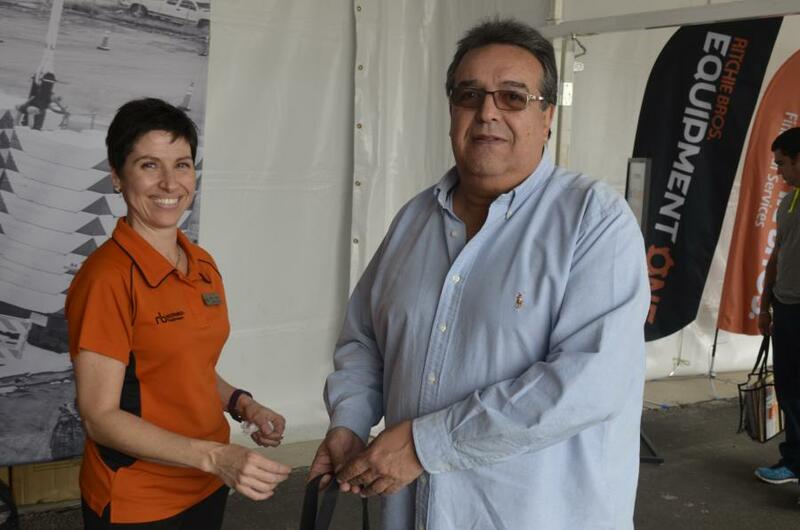 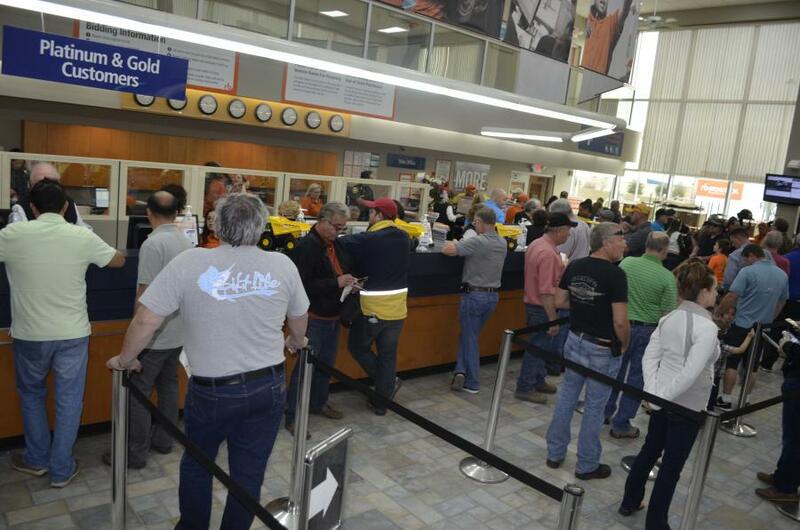 In just five days, Ritchie Bros. sold a record 10,700-plus items for more than $172 million. 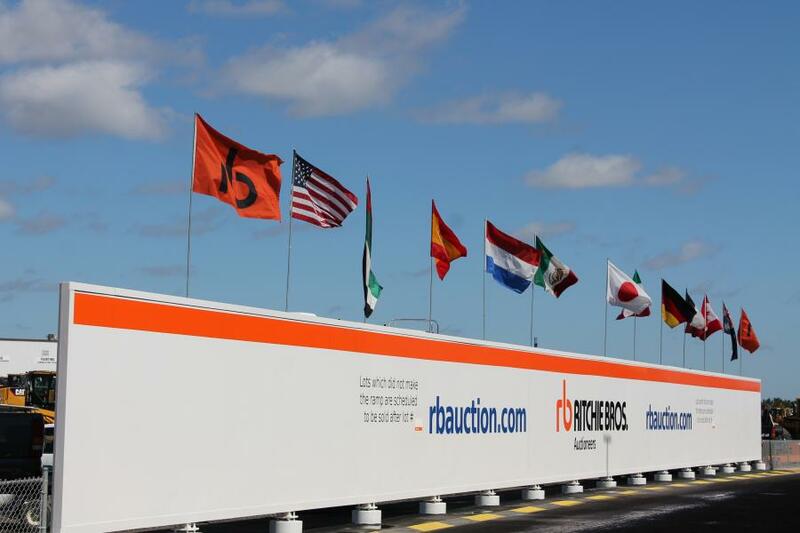 This year's unreserved auction on Feb. 15 to 19 attracted more than 9,850 bidders from 79 countries. 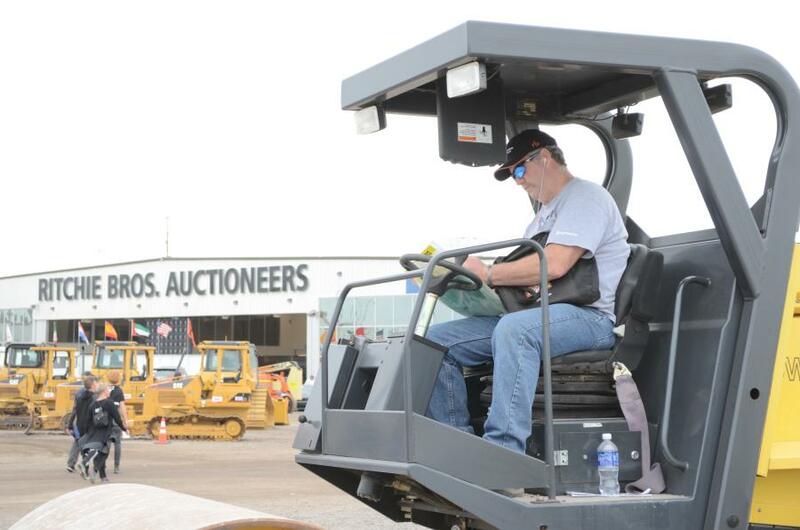 Out-of-state buyers purchased more than $137 million of equipment (80 percent), including more than $40 million purchased by out-of-country buyers (23 percent). 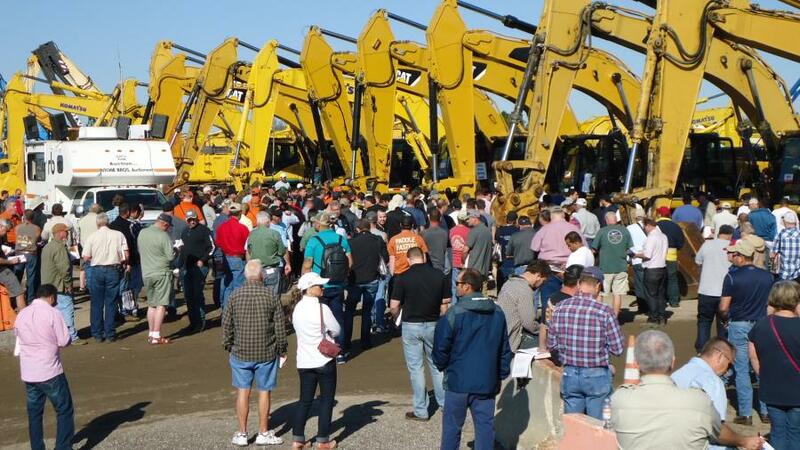 Bidders participated in the auction in person, online in real time at rbauction.com, and by proxy. 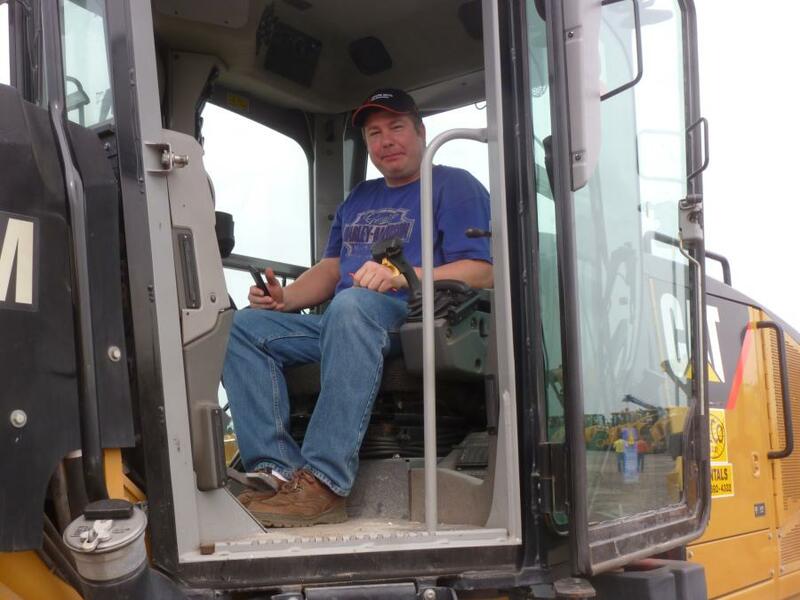 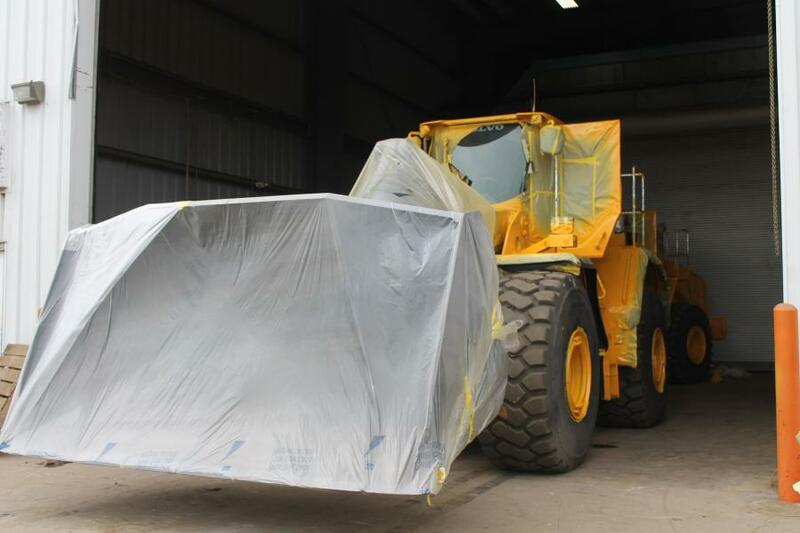 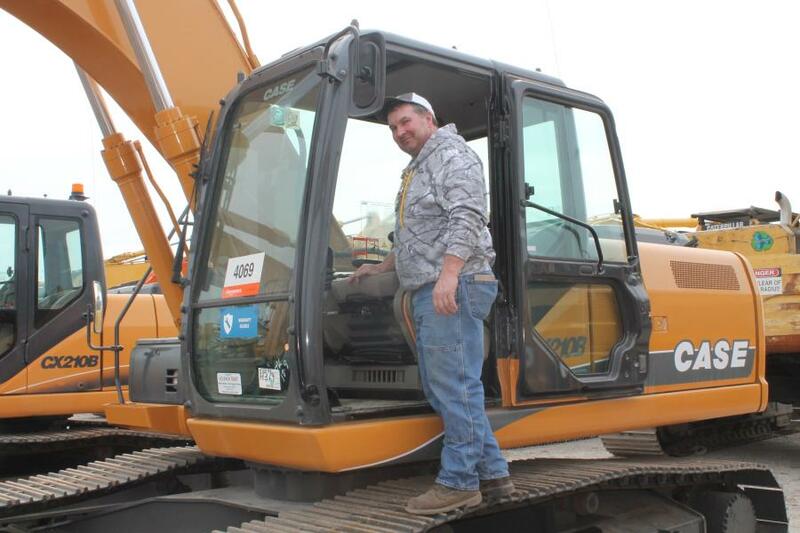 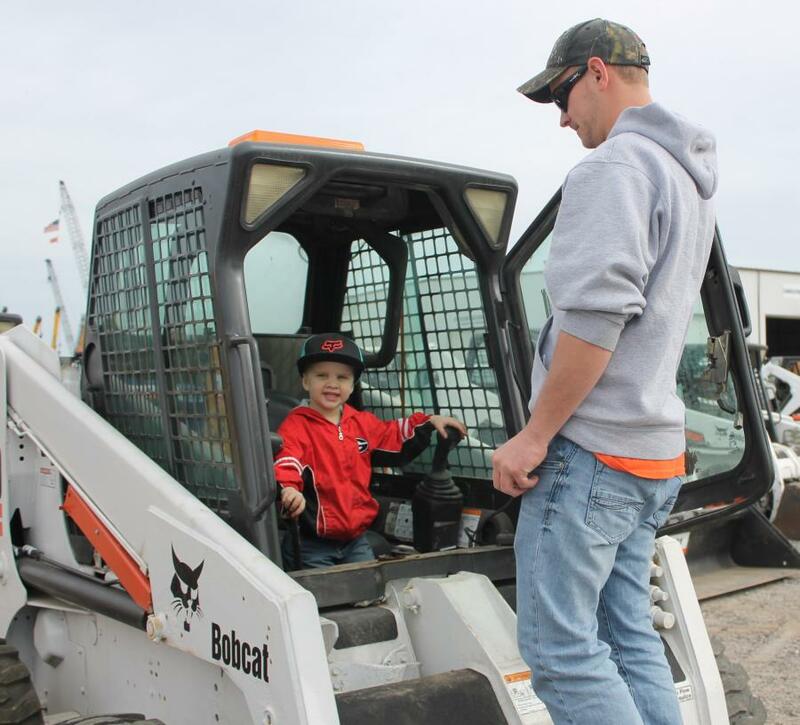 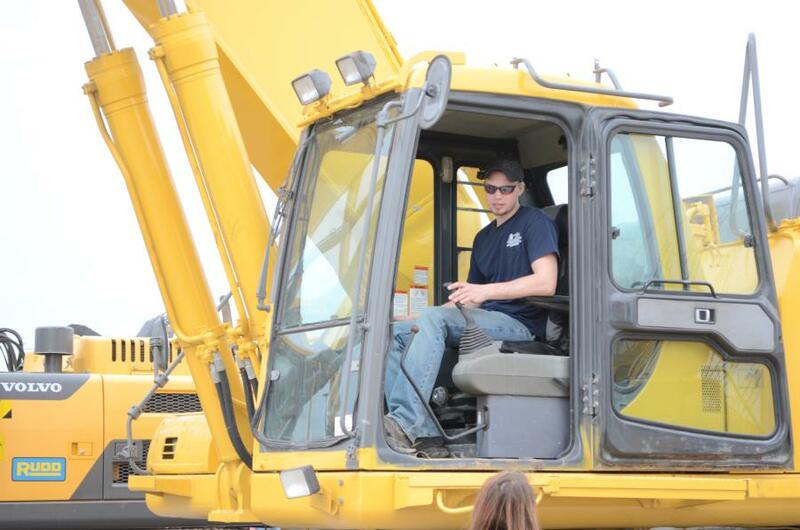 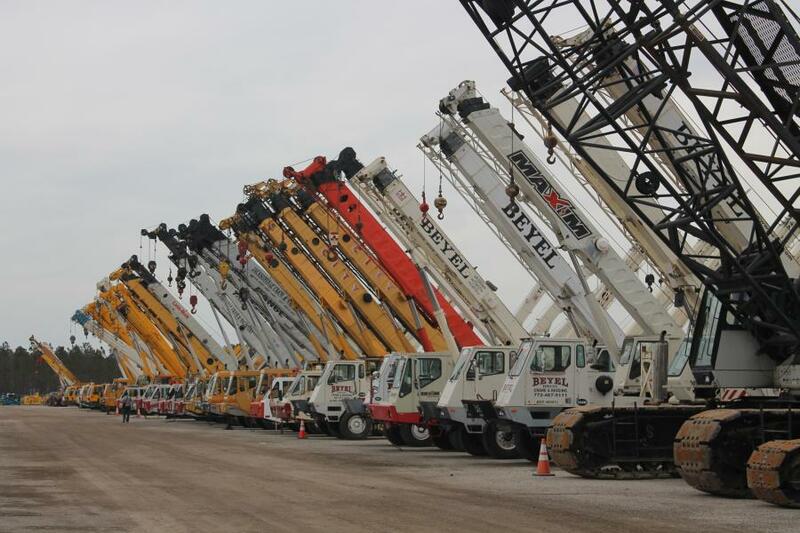 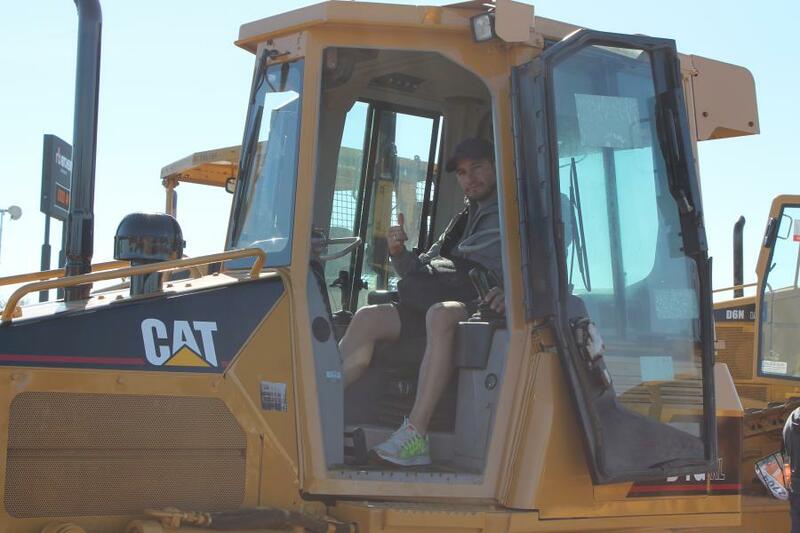 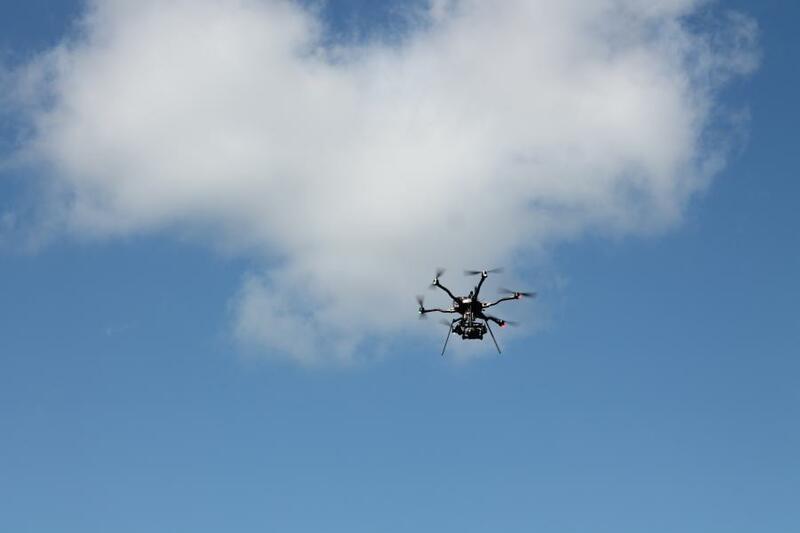 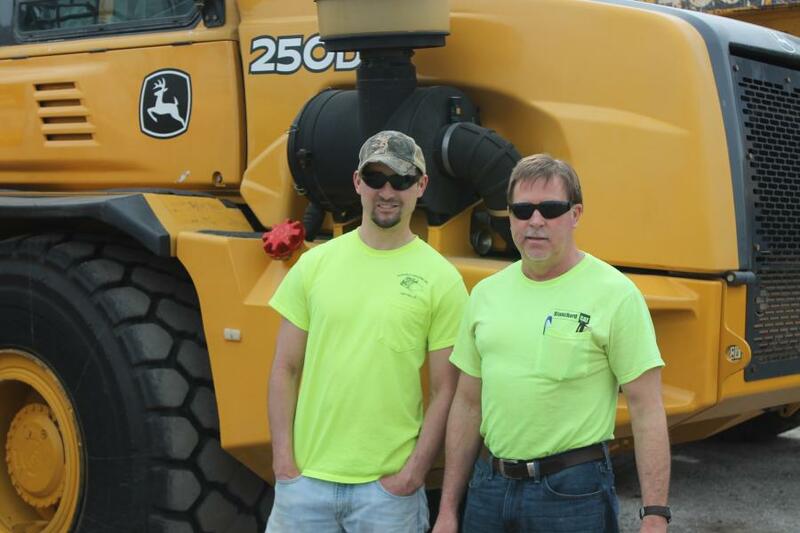 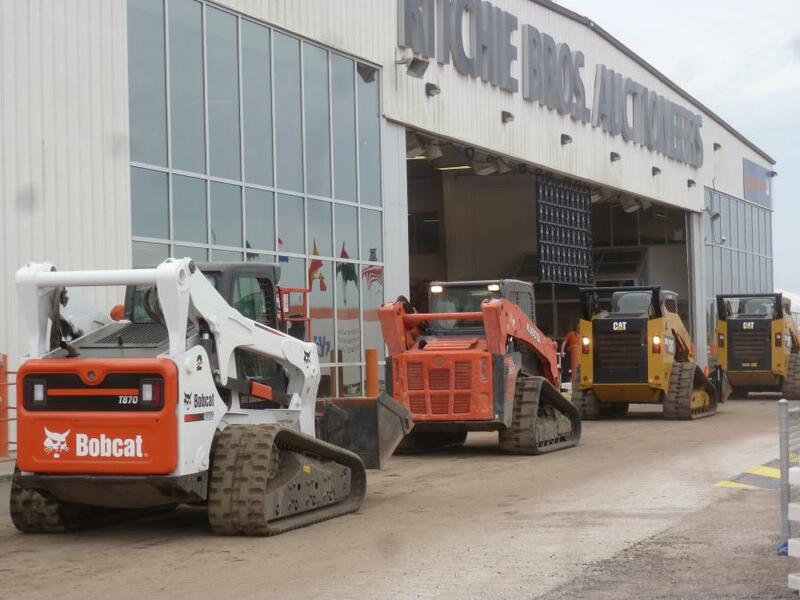 Online buyers purchased more than $64 million of equipment (38 percent). 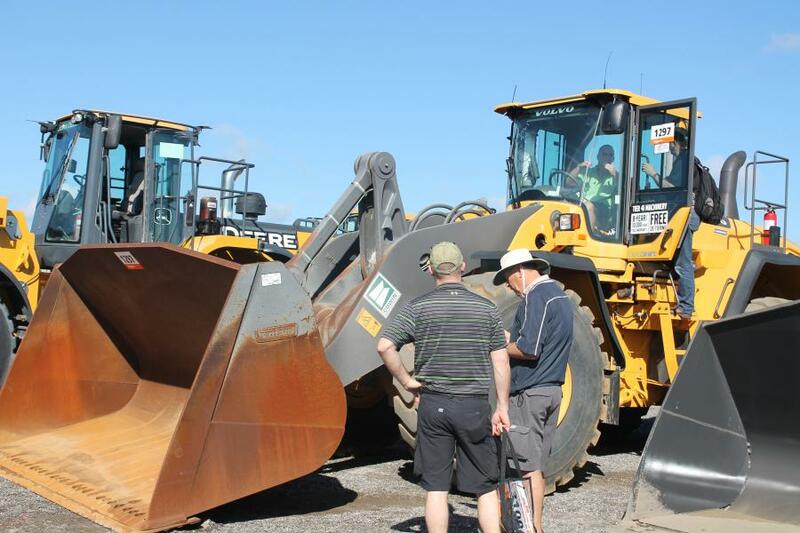 All items were sold without minimum bids or reserve prices. 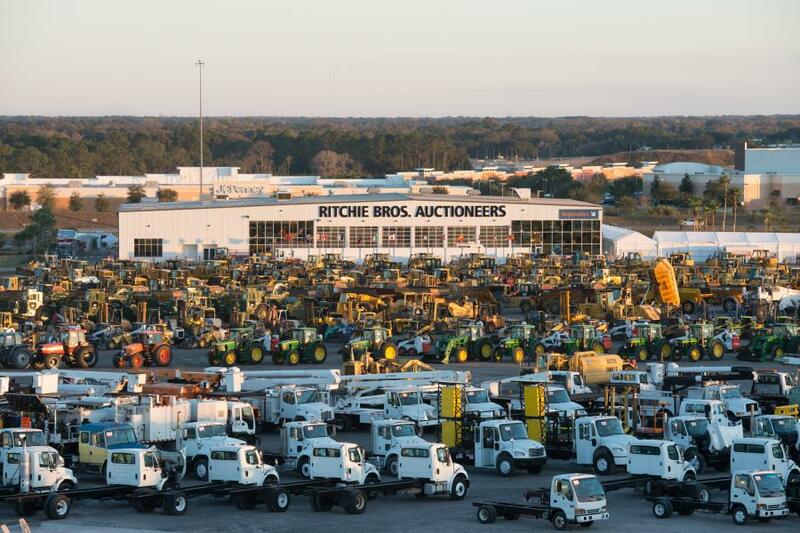 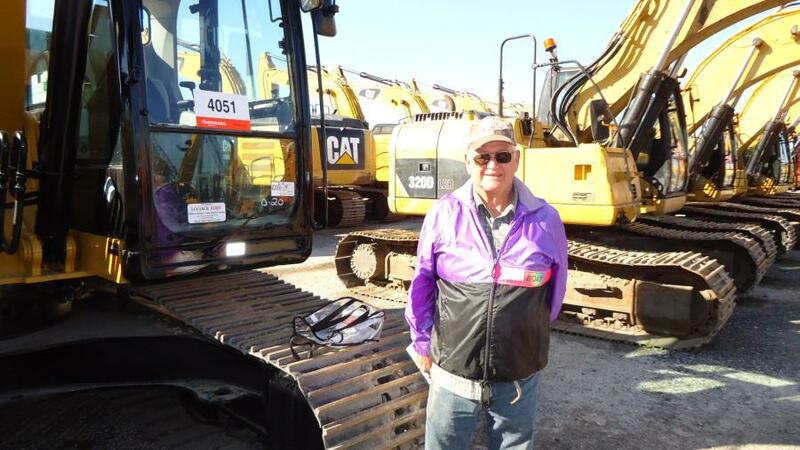 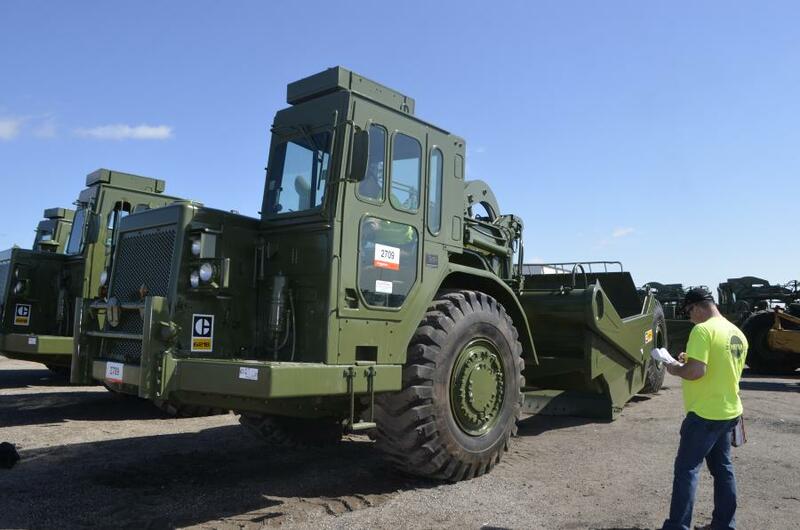 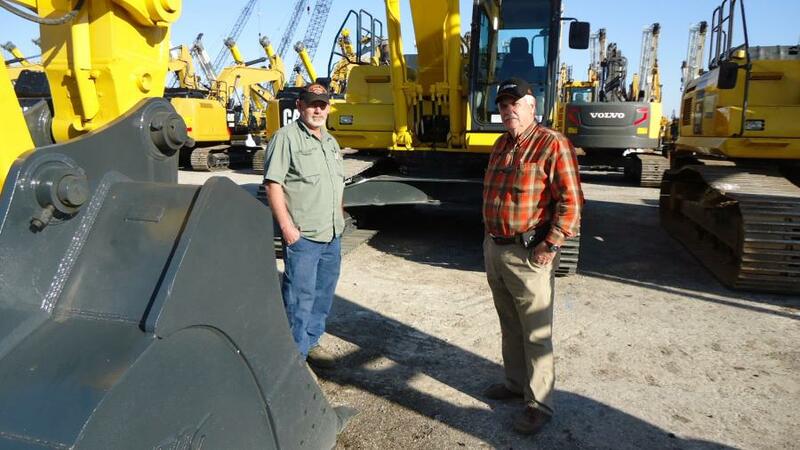 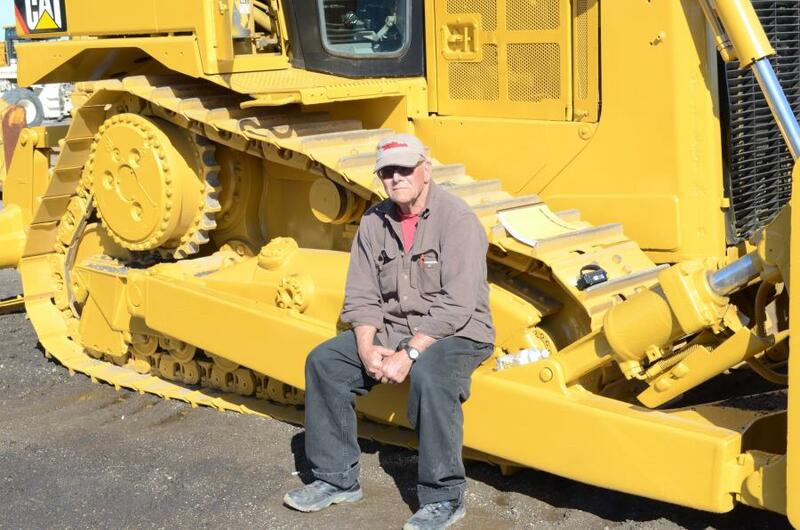 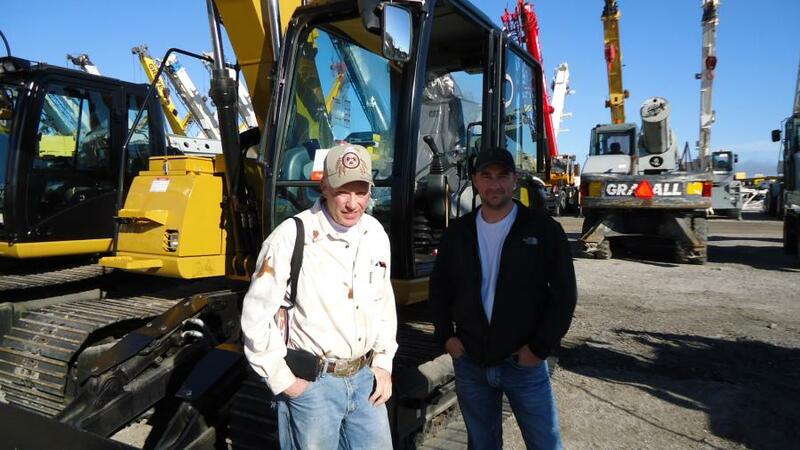 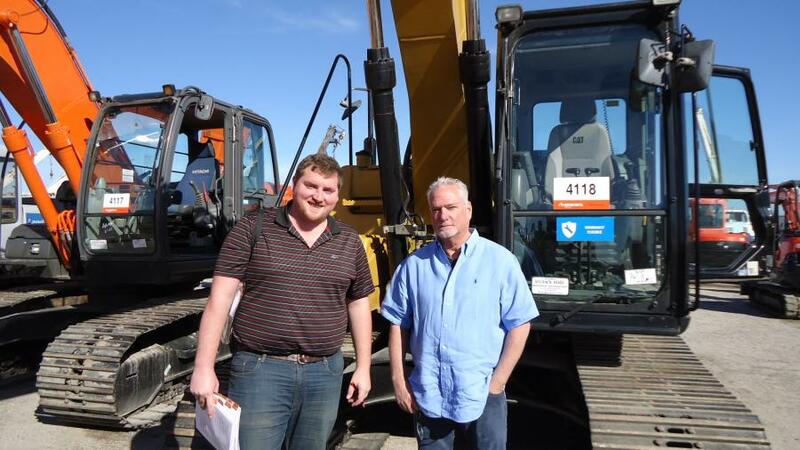 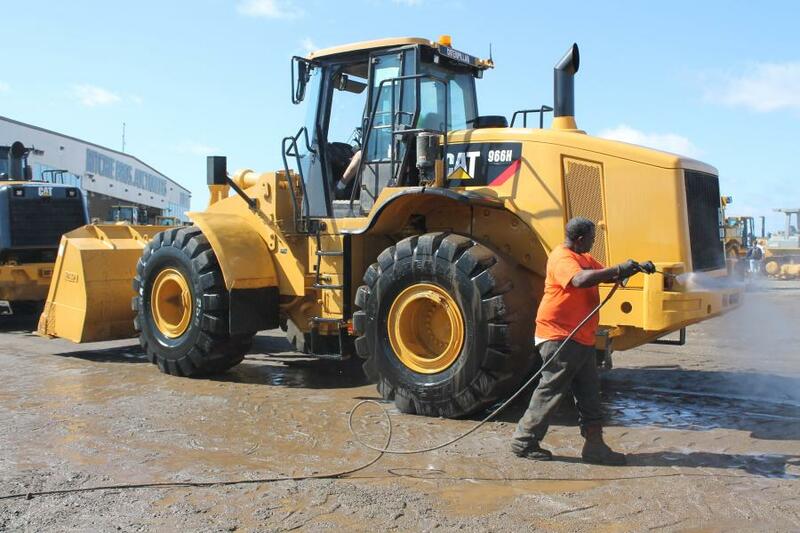 To watch more video of this record-breaking auction, visit YouTube.com/RitchieBros.